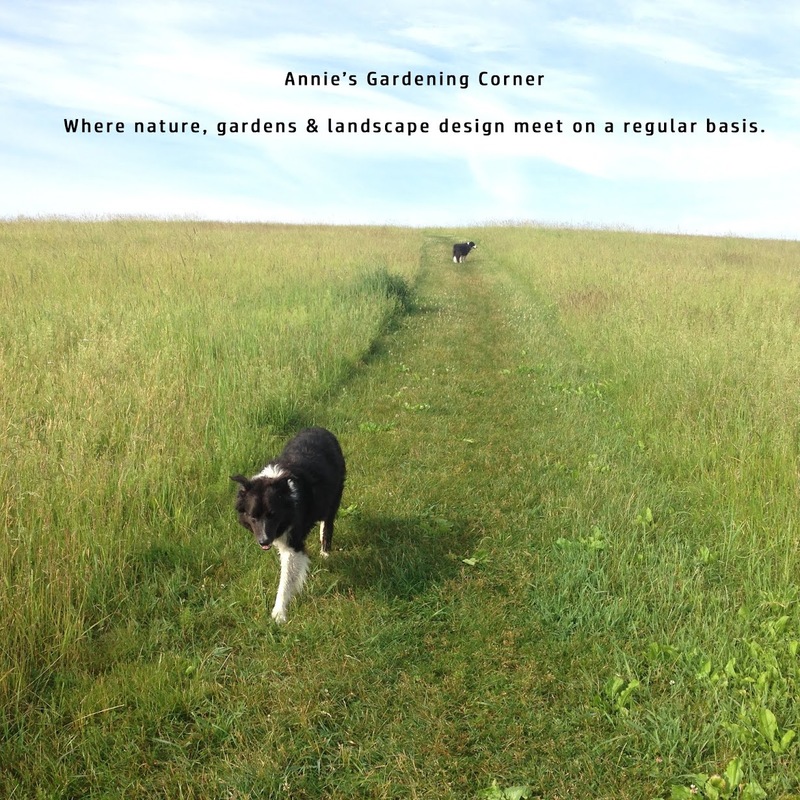 Annie's Gardening Corner: Nesting for the Holidays? 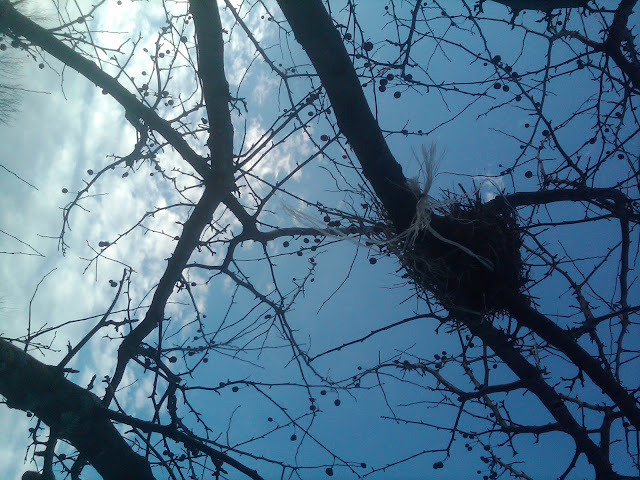 Today’s garden thought – create natural habitats for the birds. You’ll be pleasantly surprised how many birds visit your garden, even during the cold, winter months. Some may decide to even stay!